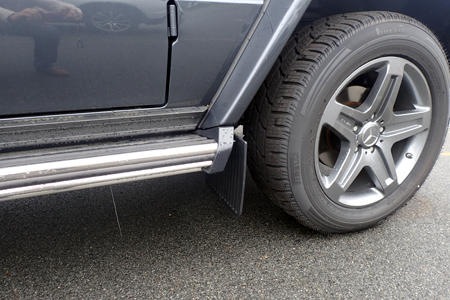 Mercedes G-Class Front Mud Flaps Kit "CLASSIC". 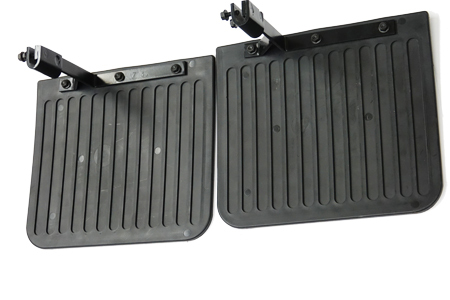 Home>>Products>>W463>>Accessories>>W463 Front Mud Flaps Kit "CLASSIC"
Mercedes G-Class Front Mud Flaps Kit "CLASSIC"
Mercedes G-Class front mud flaps designed to work with all European and US Spec G-Class cars with or without factory running boards. Pictures represent this kit on a brand new USA 2017 G550. 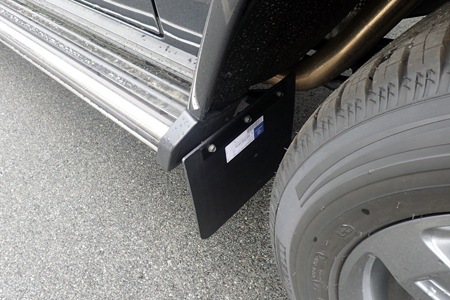 Extremely heavy duty rubber mud flaps plus powder coated mounting brackets. 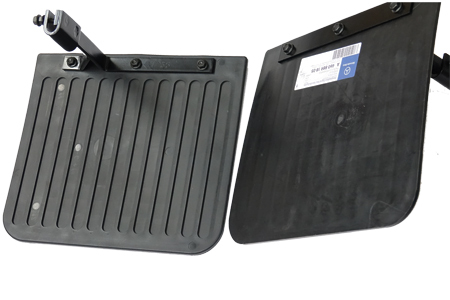 Will fit all G-Class from 1990 to 2018 (300G, G320, G500, G550, G55, G63AMG AMG) with or without factory running boards. 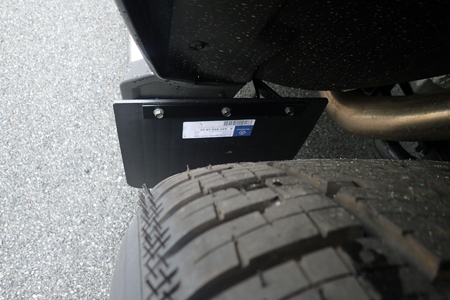 No modification or drilling required for installation and takes about 10min. per side.